Happiness is a state which everyone everywhere constantly strives for. With his trademark humour and candour, , H.E. 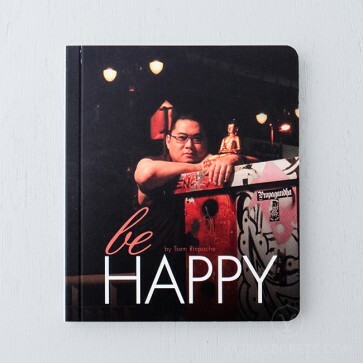 Tsem Rinpoche explains in very simple terms what causes our unhappiness, how our common misperceptions create our own suffering and how we can change them. Rinpoche traverses from ancient Buddhist philosophy to modern psychology, as well as his own personal experience with his teachers and his painful relationship with his mother, in order to show us in the simplest terms how we can truly be happy.